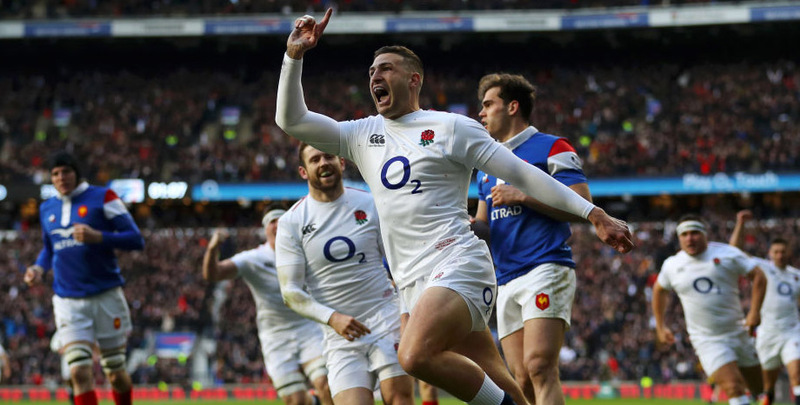 England have secured five straight wins over Wales in Six Nations encounters and look to be playing well enough to extend that sequence in Cardiff. Both teams are eyeing top spot in this year’s table after starting out with a couple of victories, but the visitors have been visually more impressive. This potential title decider could well be a tight tussle, though, so 29/20 for an away win by 1-12 points is our opening Wales vs England prediction. 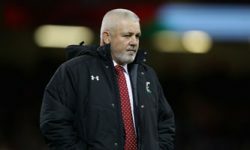 Wales are on an 11-match undefeated run, with one more victory required to break their all-time record set between 1907 and 1910, so clearly warrant respect. Emotions will be running high at the Principality Stadium, with no fixture meaning more to the Dragons than this one. 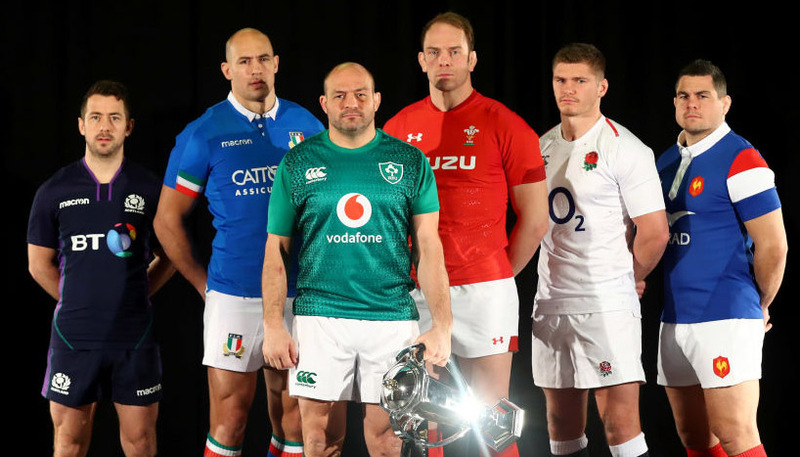 Wales will always raise their game for this occasion, but the feeling is that they will need to, judged on the evidence of victories over France and Italy. It is a touch harsh to pick holes in any away wins at this level, but Les Bleus self-imploded after dominating the first half in Paris and the struggling Azzurri were more competitive than most people expected in Rome. Looking at the Wales vs England odds, we reckon 19/20 for the visitors to lead at half-time and full-time is a fair price. England have certainly hit the ground running in their superb successes so far, thanks largely to the exploits of flying winger Jonny May. He scored a try after just two minutes to help set up a 32-20 triumph in Ireland and claimed a hat-trick inside half an hour when France were thrashed 44-8 at Twickenham. “Jonny’s been phenomenal the last 12 months, if not longer,” said Ben Youngs of his Leicester colleague. “He’s certainly the in-form winger in the world and perhaps the best winger in the world at the moment. “The threat Jonny poses is out-and-out pace and that’s incredibly hard to deal with. You’re not going to win a foot race against him. 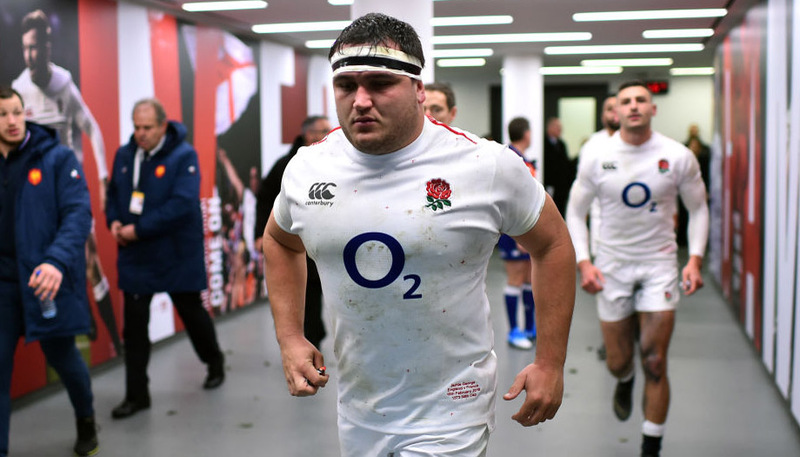 England are without a couple of key forwards in Maro Itoje and Mako Vunipola, but should have the strength in depth to cope in their current mood. Let’s finish off our Wales vs England betting tips by taking 91/100 for the visitors to prevail by more than four points.